2 images. 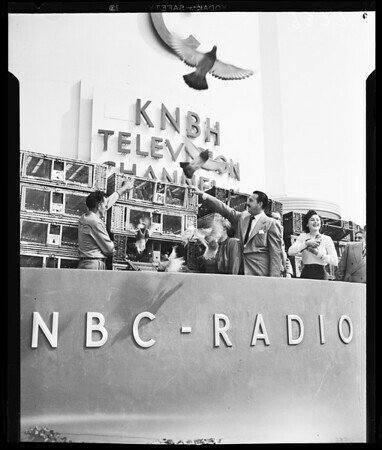 Community Chest (hand out from NBC), 30 October 1951. The Great Gildersleeve with Pidgeons.